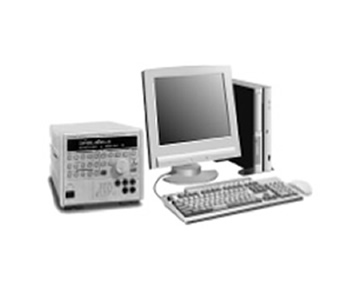 IV measuring instrument, various stages, reference cell, spectral- radiometer etc, accessories are available. Cool the measurement sample by circulating cooling water. It corresponds to desired area. It is a simple irradiance checker used for 1 SUN adjustment. (The Irradiance checker is rather a simple thing. If you need accurate adjustment, we recommend purchasing reference cell. In case of considering reference cell purchase, consult us. High speed type precision spectral radiator “SAIKO” It is a radiometer which can also be used for pulsed light.